Designgreen is administering RiverSmart Rooftops. 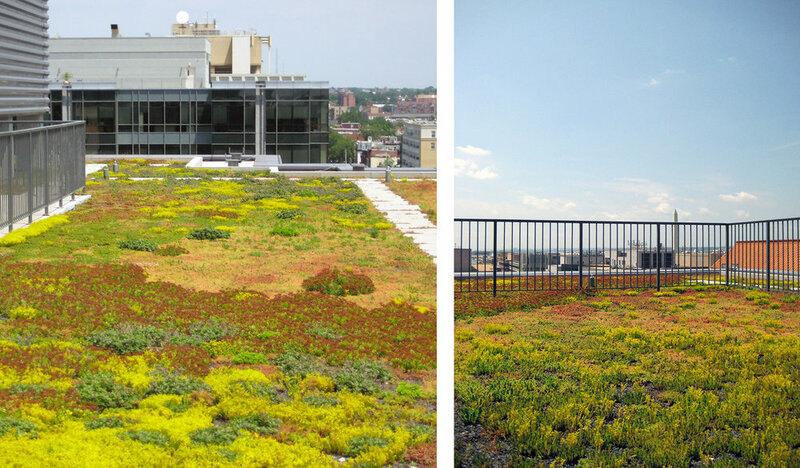 This green roof incentive fund is for property owners in the District of Columbia. 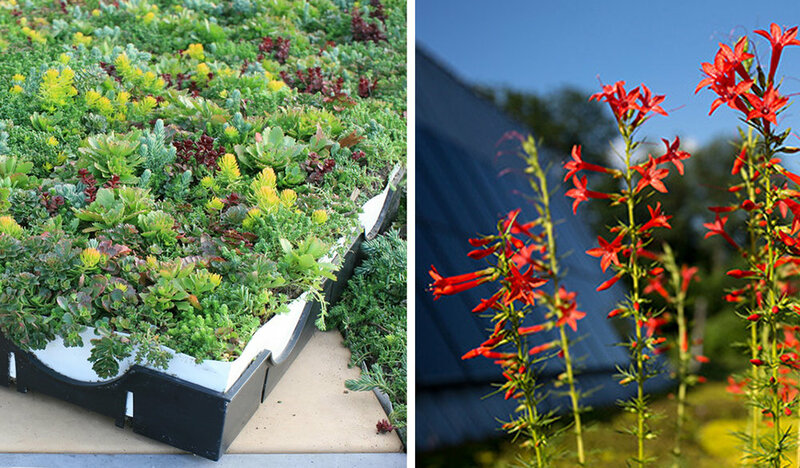 The Department of Energy and Environment initiative shares green roof costs to promote voluntary installations. 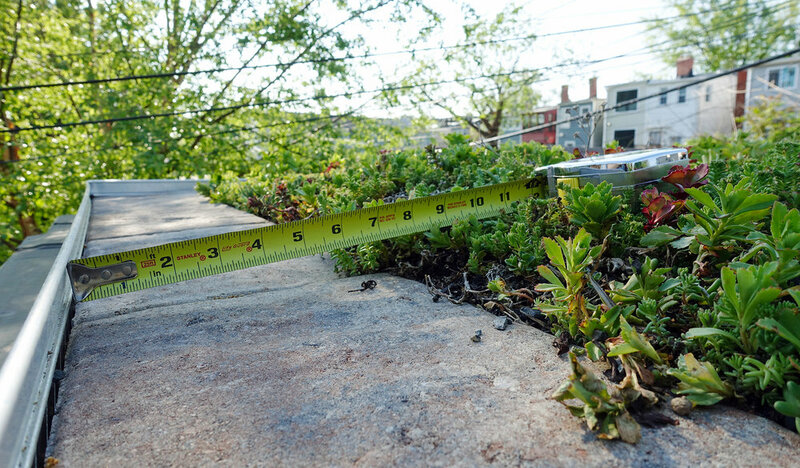 Elevate your property’s environmental performance, increase your roof life span, lower your water bill, and get money back when you install a green roof. Participating property owners receive up to $15 per vegetated square foot. Be part of the green vision for a clean, sustainable city. Contact us today to determine eligibility. What is a green roof? It is a combination of plants and engineered growing medium installed above the roof’s waterproofing. It includes a root barrier and a drainage layer. Plants are selected for their toughness. The most appropriate plants combine drought-resistance and water-loving properties. Projects are funded on a first-come, first-served basis, to learn more click here or apply.